Do you remember when Halo 3 was launched? That day was like Christmas for me. After a long slow burning build up the day arrived. 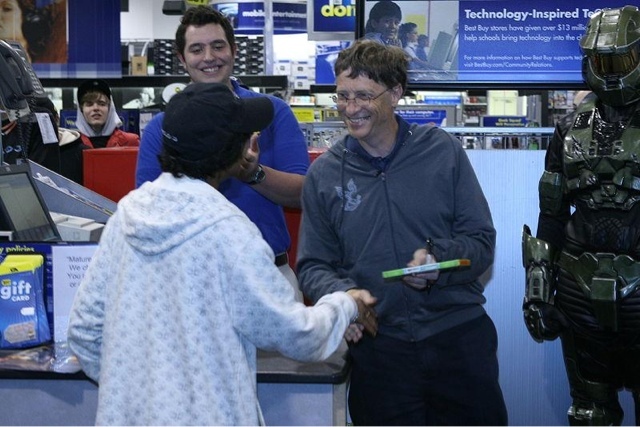 And so it turns out that Bill Gates sold the first official copy of Halo 3 to this dude on the picture. 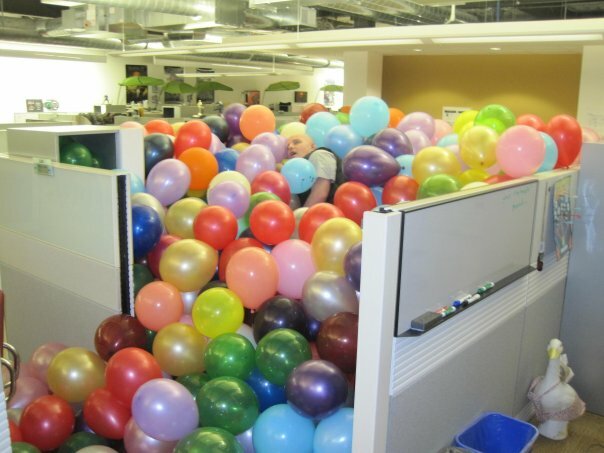 It was apparently the only thing Bill signed that day. 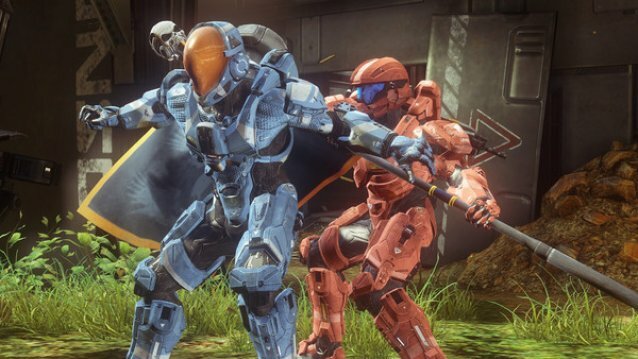 Here's a video of some Halo 4 campaign game play - the feature of which the animation that occurs where our hero the Master Chief assassinates a Promethean Knight with his own sword. 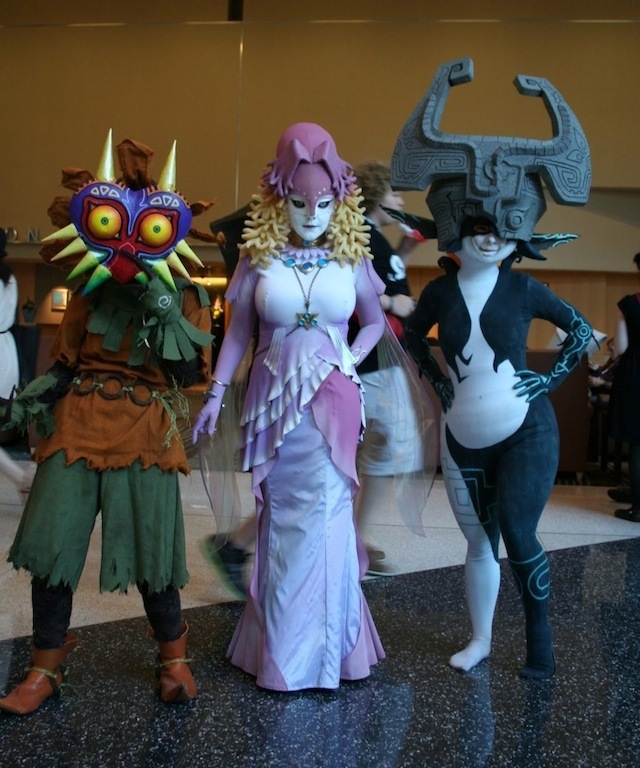 It's brutally awesome. Extra for Experts: Check out this Lego version of the Promethean Knight. 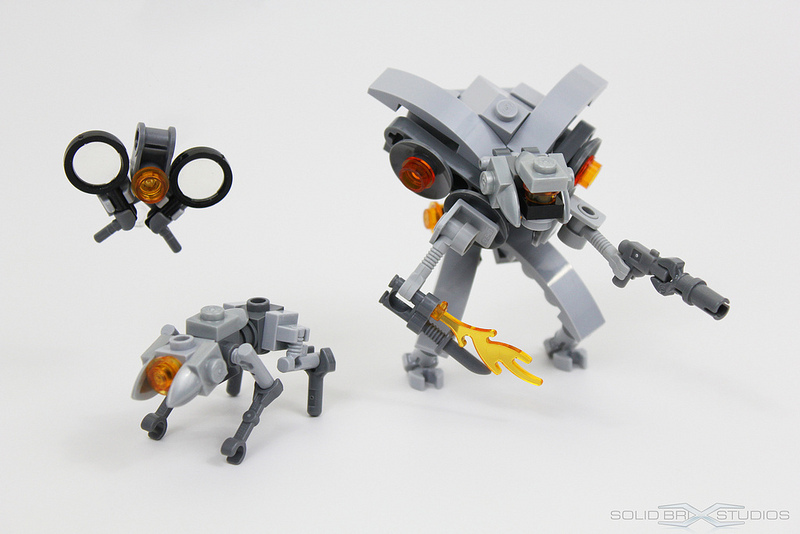 LegoHaulic has made these sweet Lego creations of Halo 4's antagonists, the Prometheans. 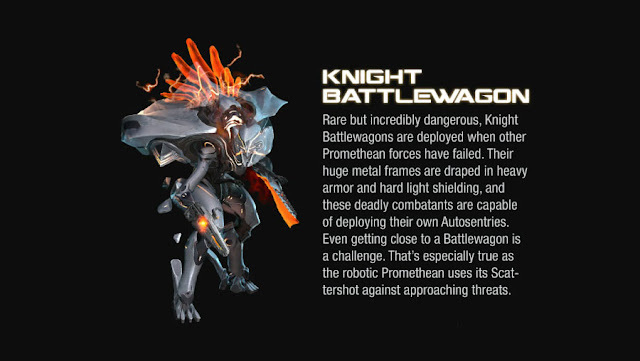 He's got the Knight, Crawler and the flying thing all sussed! 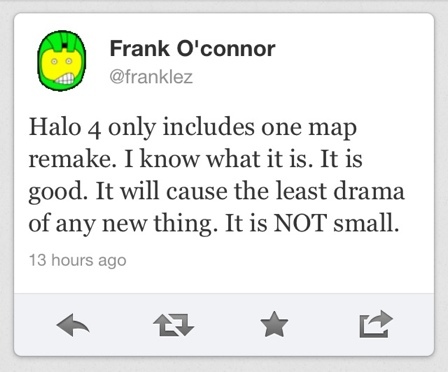 Little English blog let it be known that Halo 4 will feature Flood Mode. 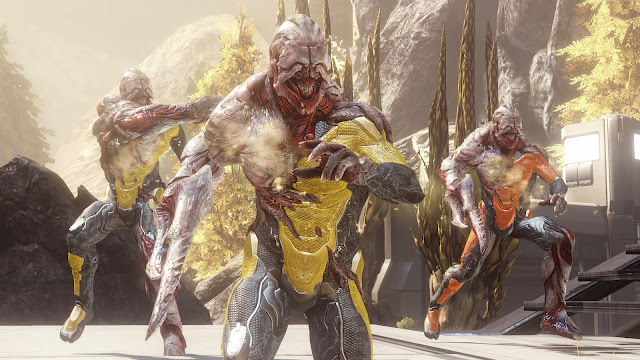 Do you recall Infection Mode from the prior Halo games? It's been replaced with Flood Mode. So instead of the Walk Dead running round with swords, the mode will feature Spartans who have succumbed to the plague of the Flood. Word on the streets of France is that the Flood Mode supports up to 12 players with two playing as Alpha Flood Infected and the other 10 attempting to survive and not get turned to the dark side. 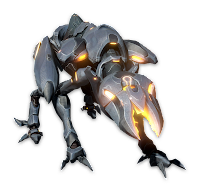 While infected players do not carry a weapon, they do have sharp claws and enhanced vision (promethean?) to hunt down their Spartan prey. 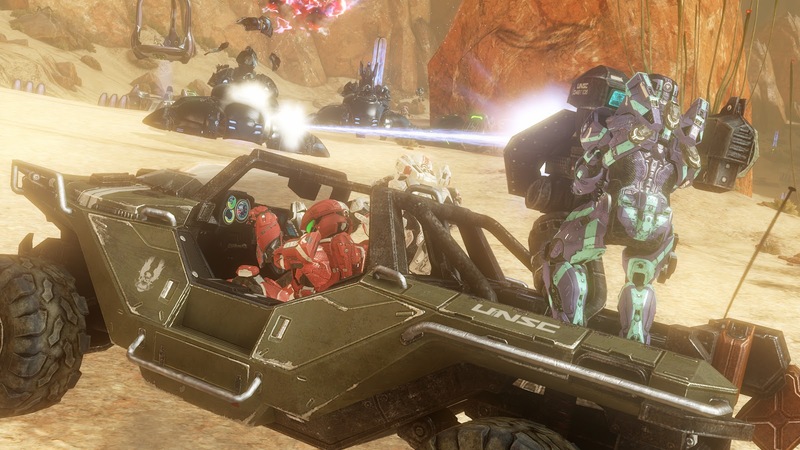 Great to see that along with the permanent addition of Grif Ball, Halo 4 is truly mixing things up a bit. Still, there's nothing worse than a flooded chainsaw, let alone dealing with the badies of Halo! No. Not a bug. Weird emergent UI decision based on a number of factors. At first my mind was blown, because I found out about it in a review meeting internally, but then it was pointed out to me I had been playing like that for six months and never noticed - just like the grand majority of test subjects. That's the symptom, but the reason is slightly more layered. * There are so many weapons that silhouettes become semi-meaningless. Sure you can see a plasma pistol, but by the time players get to concussion rifle versus plasma mortar, those start to lose mnemonic cohesion. 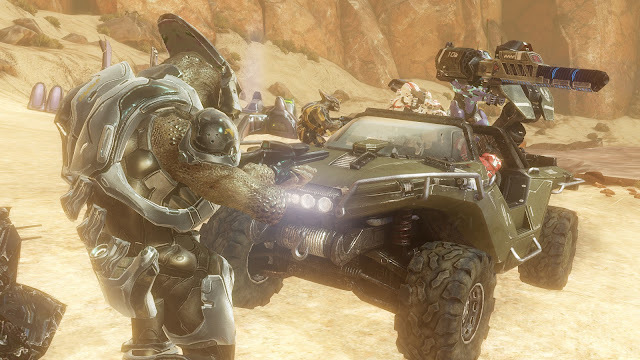 You add in several geometric and semi-symmetrical forerunner weapons, DMR versus BR, increased necessary sandbox cycling in campaign, MP and SPOPs, playlist/mode cycling and several other scenarios you can fill in yourself, as well as multiple user selectable load outs, it became apparent through testing and data that the most effective method for payers to understand what their secondary weapon was - was the weapon switch button, followed surprisingly, by memory. The experience and data around those allow us to reduce UI clutter by one item. And the HUD, while in some ways more subtle In terms of saturation and brightness now, needs as much clarity and simplicitly as possible to increase immersion and enhance gameplay space without letting its animation and audio do more than increase the sense of 'place 'in the user FOV. It's an almost invisible and very subtle change for a very subtle improvement in the experience on balance. In certain game modes, Snipers for example, it's easy to see why it doesn't matter. But ironically player load outs vastly improve player awareness about what secondaries are. Worst case scenario, you will barely notice and get used to it. Best case scenario it will streamline your experience and in a hyper edge case, save your life when an enemy Tag appears in that extra real estate. That's an experiential description, not necessarily the design breakdown. Just goes to show that leaving something so simple as an element of the User Interface in or out of a video game can be a quite a nuanced decision! 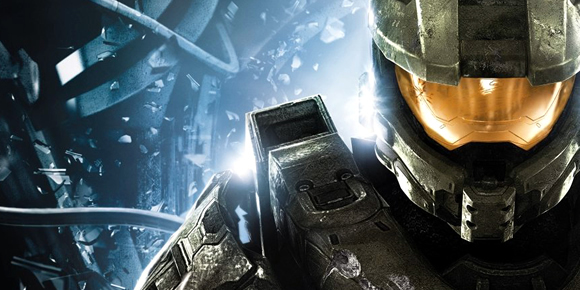 Here's a youtube video of all the Halo 4 campaign film clips that have been released over the last while. The planet Requiem sure looks like an interesting place! Here's the official list of the weapons that the Promethean species found on the planet Reqiuem will be shooting from the hip with in Halo 4. There's seven news weapons in total to play with in the new sandbox. Promethean Binary Rifle - The Z-750 Special Application Sniper Rifle includes two core-mounted particle accelerators with unparalleled stopping power to bring down distant foes with one shot. Promethean Bolt Shot - The Z-110 Directed Enemy Pistol is designed as a close-range precision weapon that devastates organic matter. 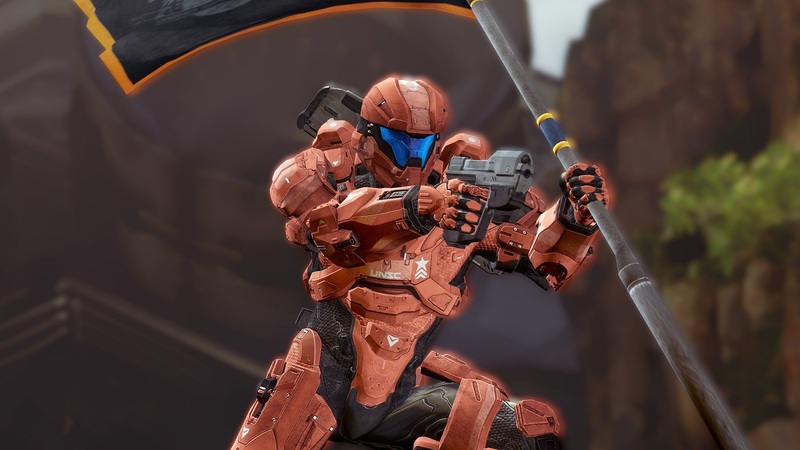 Historically, the Boltshot came into use at the end of the first century of conflict between the Forerunners and the Flood, and remained in use until the war ended two centuries later. Promethean Incineration Cannon - The Anti-Material Z-390 High-Explosive Munitions Rifle fires several streams of explosive particles along multiple paths that detonate and spread on impact. 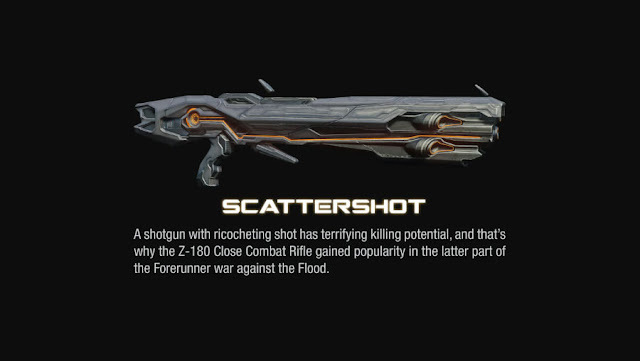 Mixing traits of a rocket launcher, shotgun, and flame-thrower, it's a highly destructive weapon. Update: the remade map is Valhalla, known as Ragnarok. It features the Mantis. 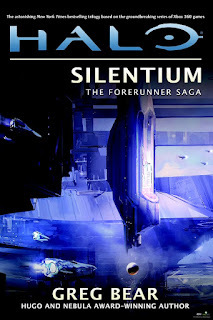 You have heard that there's going to be a third Halo Foreunner novel released AFTER Halo 4 is let loose on the masses. 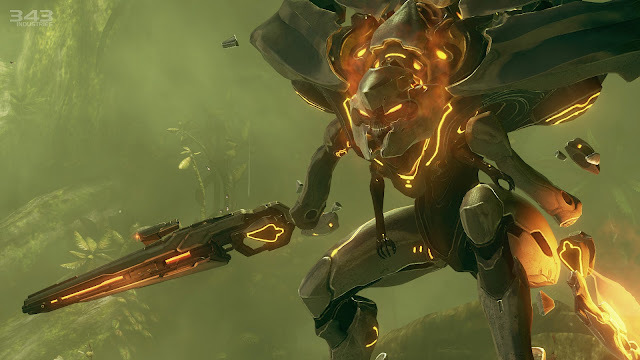 This follows the stories of Cryptum and Primordium which have given us a never before explored insight into the mysterious Foreunners who have loomed large in the Halo games but never been met in the flesh. In the last years of the Forerunner empire, chaos rules. The Flood—a horrifying shape-changing parasite—has arrived in force, aided by unexpected allies. Internal strife within the ecumene has desperately weakened Forerunner defenses. "Too little, too late, the legal rate of Juridicals is only now investigating possible crimes by the Master Builder and others. Evidence-gathering agents known collectively as Catalog have been dispatched to collect testimony from the Librarian and both Didacts: the Ur-Didact, treacherously abandoned in a Flood-infested system, and the Bornstellar Didact, who accompanies the Librarian as she preserves specimens against the dire possibility of Halo extermination. Facing the imminent collapse of their civilization, the Librarian and the Ur-Didact reveal what they know about the relationship between the long-vanished Precursors and the Flood. Because of that barbarism, a greater evil looms. 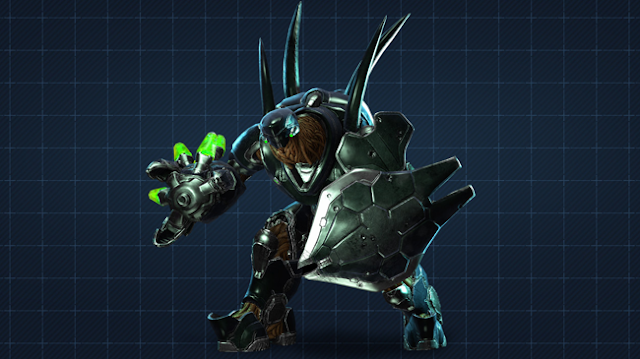 Only the Ur-Didact and the Librarian--husband and wife pushed into desperate conflict--hold the keys to a solution. Facing the consequences of a mythic tragedy, one of them must now commit the greatest atrocity of all time—to prevent an insane evil from dominating the entire universe." 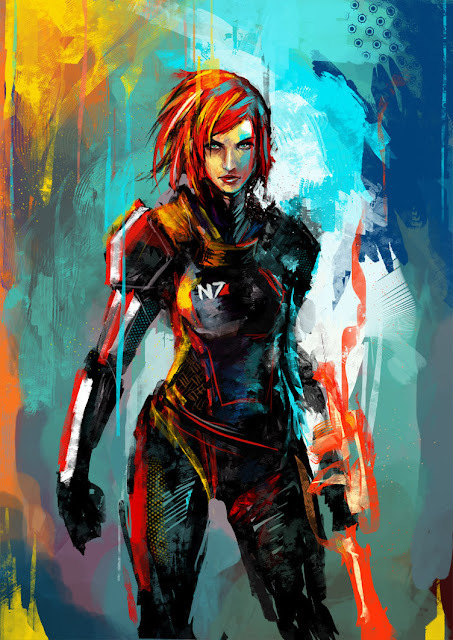 This sounds like a pretty epic conclusion to the Forerunner saga! It is most interesting this novel is being released following Halo 4 - from this synopsis one could inter-alia guess that it's adventures are confined to a time frame set prior to the Chief finding himself on the planet Reqiuem - which wouldn't mean the novel HAS to come out after Halo 4's release. This makes me wonder if it's release is merely timed to coincide with a post Halo release honeymoon period and thus perhaps encourage sales of the book. Time will tell. 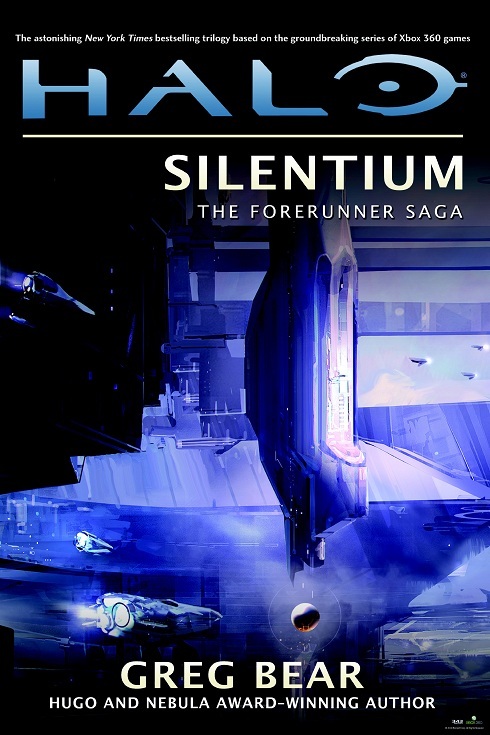 You can pre-order Silentium from Amazon here. 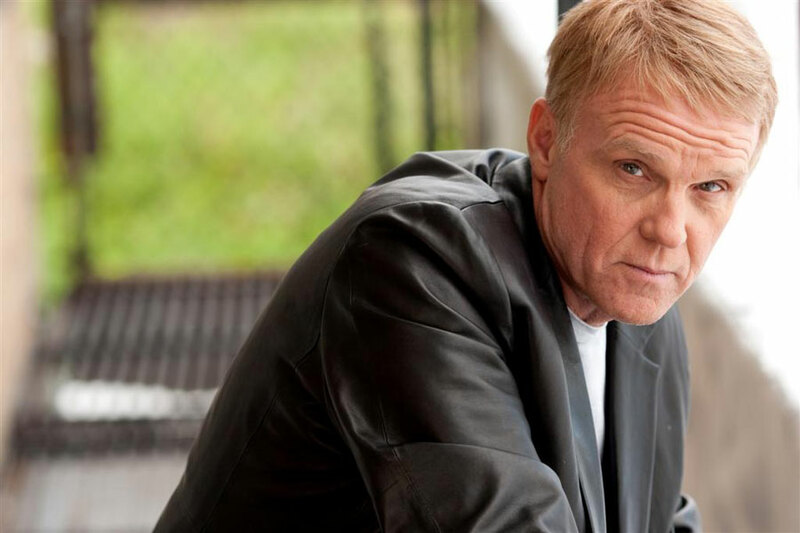 After I wrote about the stir in Japan about the voice actors of Cortana and the Masterchief being changed for the Japanese version of Halo 4, thought I'd look up Steve Downes who a lot of Halo fans might recognise as the Master Chief. Steve has sort of become famous in the gaming community for his role as the voice of John 117 - he is of course the ying to Jen Taylor's yang. 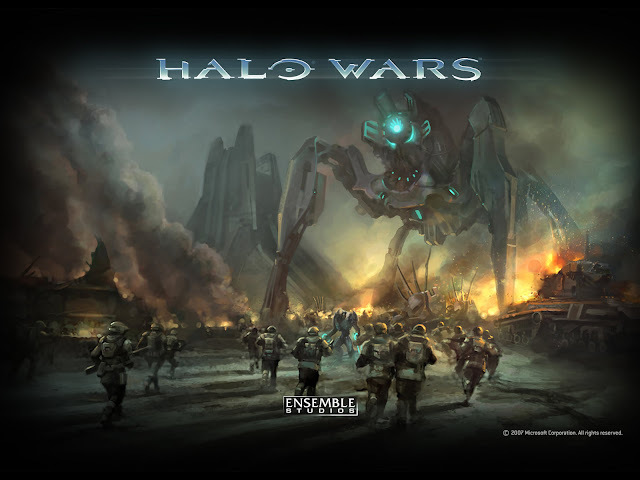 'Millions of fans already know Steve Downes' legendary sound as the voice of one of the world's most beloved heroes: The super Spartan cyber-soldier--Master Chief Petty Officer John-117 from Bungie Studio's top selling HALO video game series for Xbox. But countless many have also heard this epically talented VO extraordinaire as the exclusive voice for the Carnival Cruiselines national ad campaign and as narrator for The Discovery Channel's hit show--The Shark Attack Files. Either way, here's the first few paragraphs to get you hooked else you can just dive into the whole thing. 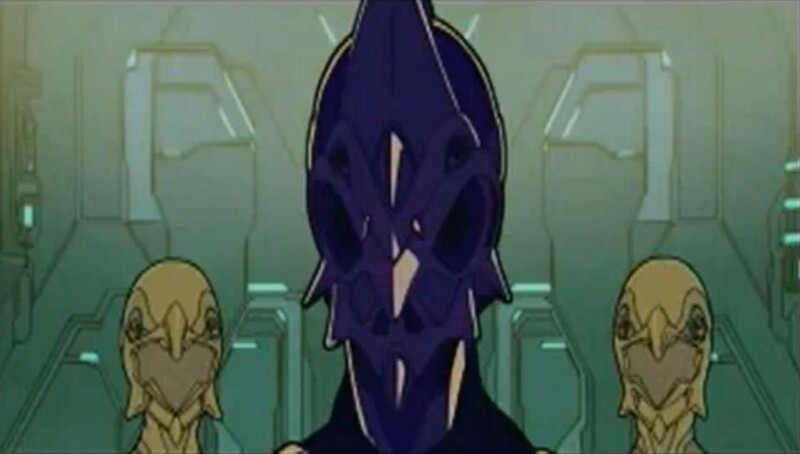 "In fleshing out the story of the Forerunners, only hazily outlined in previous Halo media, a picture far different than what many fans expected emerged. The Forerunners were guardians of the galaxy, true–but they also harbored a hubristic streak from millennia of uncontested control of the Milky Way. 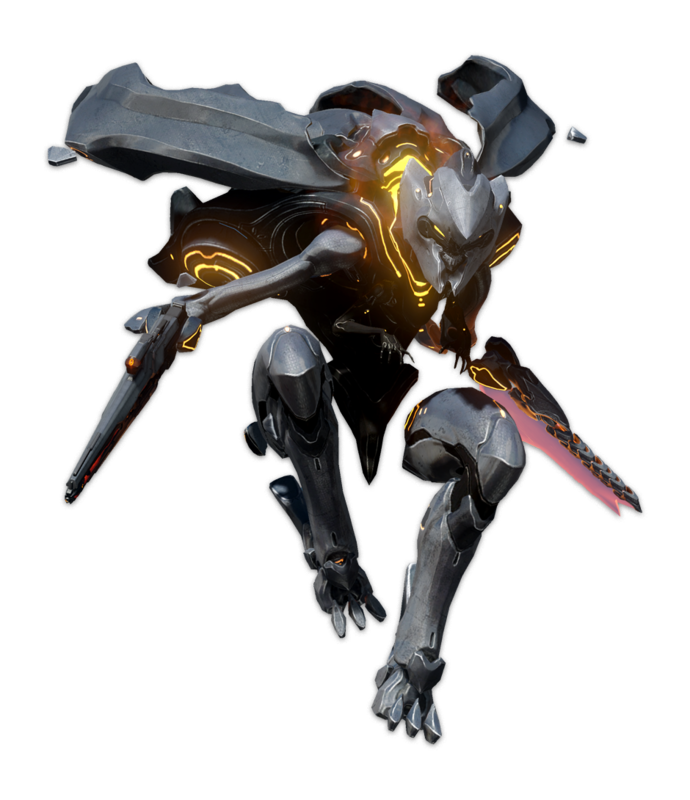 Cryptum and Primordium also “humanized” the Forerunners beyond a homogenous group–there were heroes, demons, and ordinary citizens who wanted to avoid trouble. These Forerunners lived, worked, and (very occasionally) died. Families had conflicts, and society was imperfect. 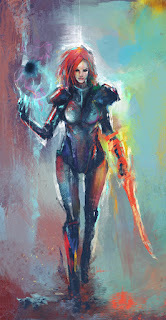 And then came upstarts–humanity, and their allies the San ‘Shyuum. 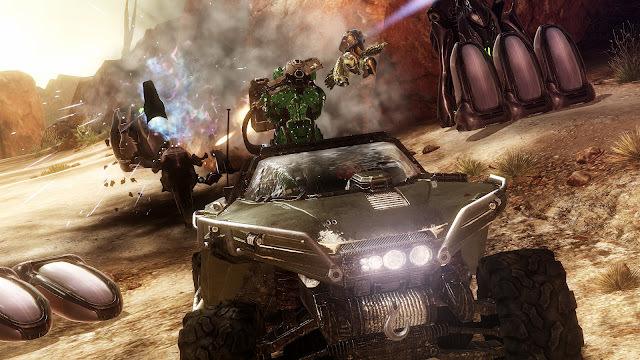 The Forerunners found the aliens, who encroached upon their territory, to be stubborn adversaries. Though the Forerunner beat them back, it took 50 years for the last bastion to fall. 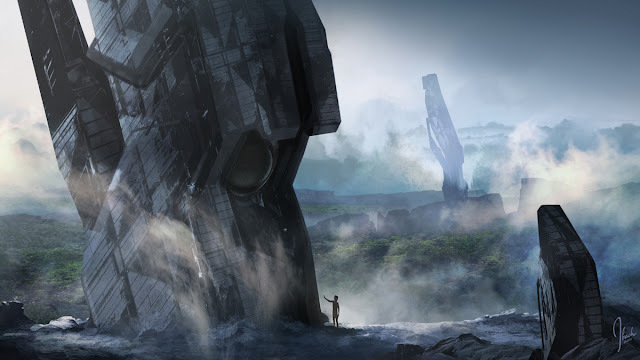 It was only after the fall of humanity–with the San Shyuum quarantined and humanity stripped of its technology and exiled to their home planet–that the Forerunner learned why the humans had fled into their territory. At the same time they were fighting the Forerunners, the humans had narrowly defeated a far more dangerous foe–the Flood. 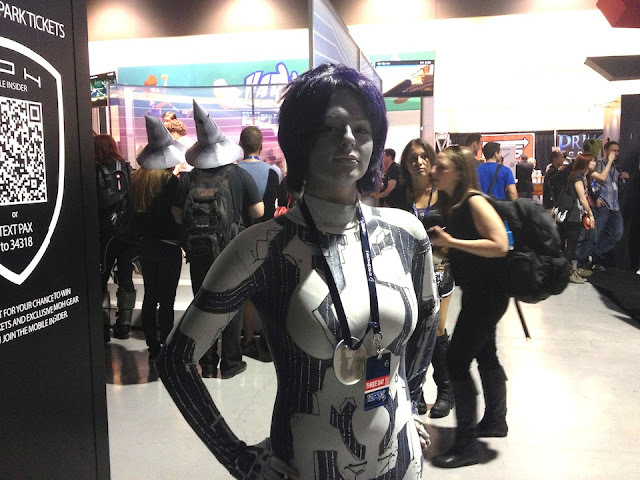 The Forerunners were nothing if not thorough. They realized the threat that the Flood caused and began devising possible defenses. They believed their defeated human enemies might have answers, but bitter in defeat, even the dead impressions refused to yield their secrets. Eventually, the Flood did return, and after decades of warfare and exhausting every other option, the Forerunners activated the Halo Array. Every sentient being in range of the rings was eradicated to deprive the Flood of sustenance and stem its assault on the Ark, from which indexed life was reseeded across the galaxy. The Forerunners disappeared–whether any of them survived via the use of Shield Installations remains unclear, although fans may be tantalizingly close to the truth come November 6 and the release of Halo 4 ." 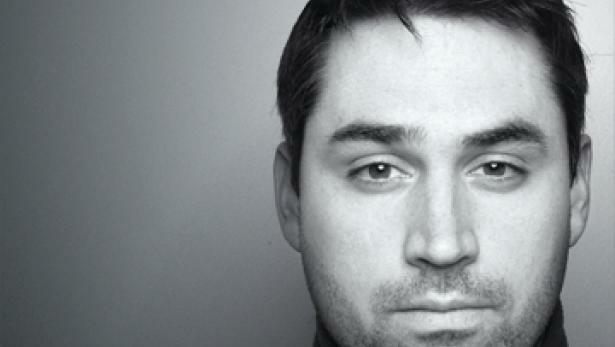 Alex Garland made his name as the Danny Boyle's script writer for the films, The Beach and zombie flick, 28 Days later. Halo fans might also know him as the guy that was paid a million dollars by Microsoft to write the first draft of the Halo movie they and Bungie wanted to make. It eventually failed to be made. That was quite a few years ago but Alex was asked about the script in a recent interview he did for Edge Magazine as part I of what I presume was press for his the last film he scripted, Dredd. 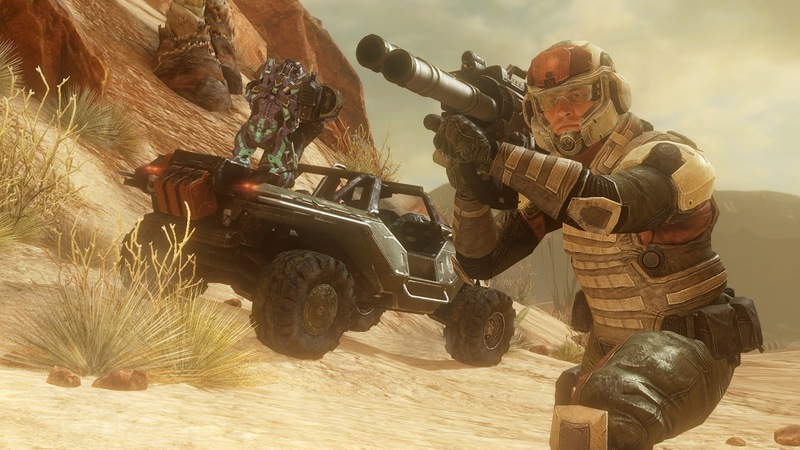 Did you get a taste of what that’s like in your involvement with the aborted Halo movie? AG - I didn’t really. I mean, I got hired to write a script. I wrote the script, I handed it in and that was it. Did you get any feedback on why D.B. Weiss was hired on to do a rewrite? What were the concerns with your draft? AG - There were no concerns initially. That was the draft that they financed and sold, and then the concerns began. You’ve got to understand, in my working life there are two different things. There are jobs I do working for hire, which I do every now and then if I’ve got bills to pay, essentially, and then there’s the films I make with DNA, which is a completely different process. I can’t get sacked from the film Dredd. I can’t get sacked from 28 Days Later. I’m not a writer for hire. I’m coming to them with a project and saying, do you want to make it? It’s a completely different set-up on all levels. So you didn’t have as much emotional investment in the Halo script? 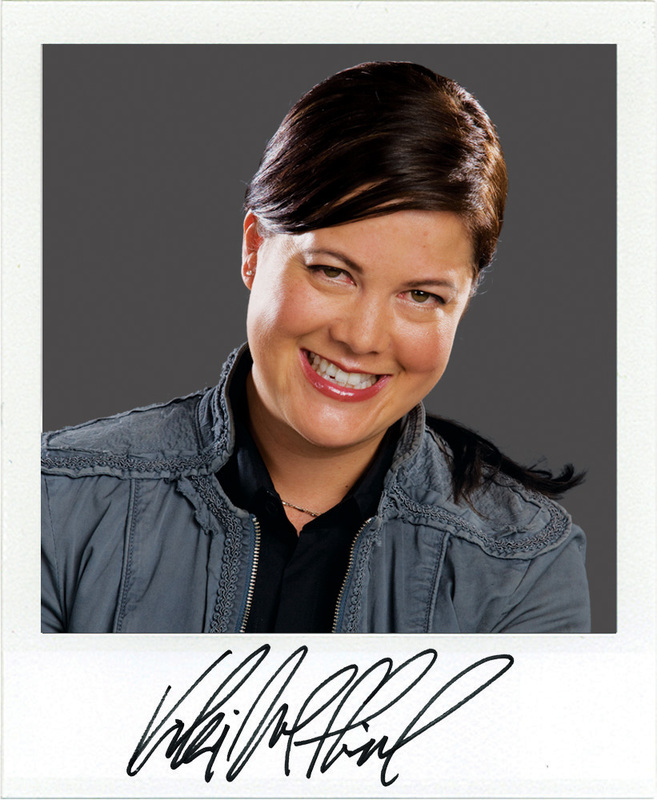 AG - When I’m working as a writer for hire, I’ll do the best job I can, and that’s kind of it. But I’ve got much more emotional connection to a project I can’t get sacked from, where I’ve worked on it because I’ve chosen to. 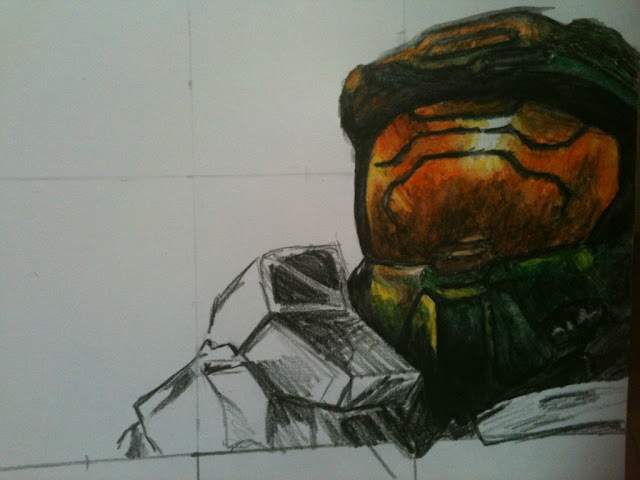 I doubt I’ll ever get hired to do something like that Halo script again because I’ve done it a couple of times and it’s never worked out. So why would they keep paying me money to do it? It doesn’t make any sense. I wouldn’t pay me to do it, put it that way. I was interested to read that Garland thinks that Bioshock had one of the greatest ever stories - that's a sign he knows his stuff eh?